The Feroz Shah Kotla Stadium brings us an amazing atmosphere to play the fifth game of the IPL 2019. The last time the two teams met, both teams won their respective home fixture. Chennai Super Kings won the first match against Delhi Capitals previously known as Delhi Daredevils by 13 runs. Later in the home fixture, Delhi Capitals won their home game by 34 runs. Now this year, as per the schedule, the Yellow Army is all set to take on Chennai Super Kings in the Indian Premier League 12. So the news from the centre is that Delhi Capitals have won the toss and have elected to bat first. Out of the 16 times, the two teams locked horns with each other, 12 games have been won by the Yellow Army. 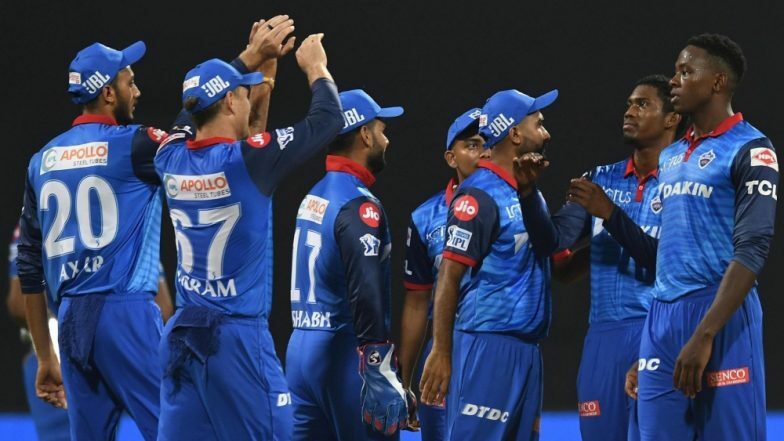 As of now, Delhi Capitals sits on the top of the IPL 2019 points table with a couple of points after winning their first fixture against Mumbai Indians comprehensively by 37 runs earlier in Mumbai Talking about the Feroz Shah Kotla Stadium, the ground is touted to be the batting paradise and is known as a run-scoring machine for the batsmen. The weather also will be pleasant and ideal for a good game of cricket. Check out the playing XI for both teams.